With the Volkswagen Touareg you get plenty of utility and lots of standout features, and it’s all available here for you at Balise Volkswagen here in West Warwick, RI. 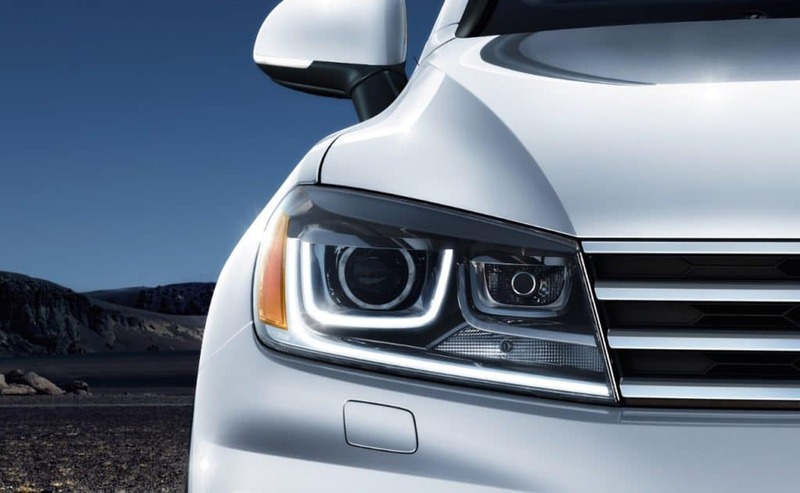 Plenty of people would like to stop in and see what it’s all about, and of course, that’s what we’re here for, to help you see the Touareg, and be able to buy or lease it at our dealership! The Touareg gives you a vehicle that is able to provide you with spacious seating for five, 64 cubic feet of cargo space and configuration, an easy access rear liftgate that is hands free, and the ability to even tow around 7,000 pounds behind you in a trailer. All this with a stylish and dynamic drive fuel by standout engineering, it’s one of the many reasons that the Touareg and the entire VW lineup is popular here in West Warwick. Our team is here to help you get behind the wheel of one too, not only in the form of a test drive and a hands-on feel for the vehicle, but also via our finance team, which can provide you with our new Volkswagen specials along with our current current incentives which provides you with all the potential savings on the Touareg and other vehicles. We’ll also provide you with the benefits of buying or leasing a vehicle, and help you find the payment that works for you. 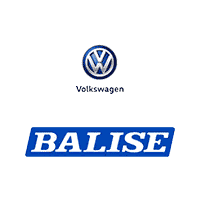 You can learn more by stopping in to see us and contacting us online as we’d be happy to answer your questions and set up a test drive in the Touareg here at Balise Volkswagen in West Warwick today.